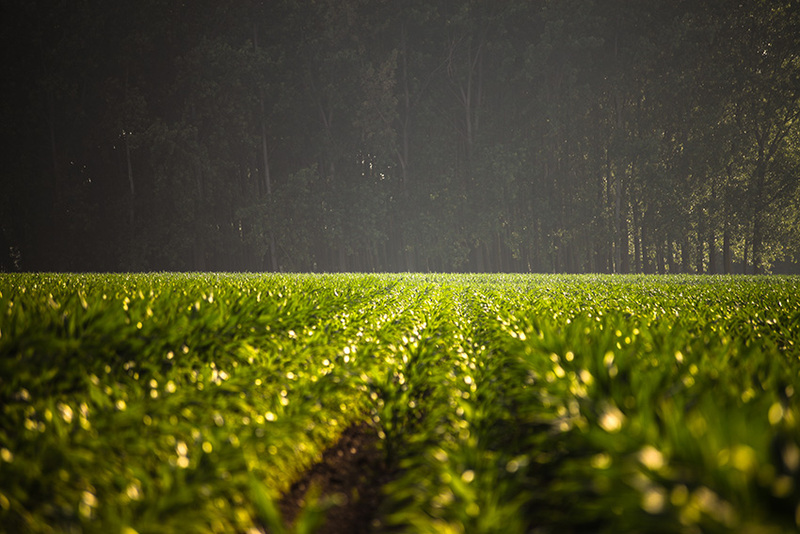 SCF develops functional products and technologies for emerging opportunities in the agricultural market, including corrosion inhibitors, moisture barriers, tackifiers, granulation aids, and many more. The increased complexity of modern fertilizers is a challenge for both manufacturers and end users, but it is also a significant driver of technical innovation and business growth. New nutrient sources, new forms of fertilizers, increasing use of micronutrients and biological actives, more custom blending practices, and a surge in multi-functional fertilizers are all providing both opportunities and new production demands for manufacturers and retailers. SCF is your partner for resolving fertilizer issues as well as developing new market space in the agricultural industry. The chemical nature of fertilizer causes corrosion in a variety of metals under many different stressed conditions. SCF has created corrosion inhibitors for both liquid and dry fertilizers on a variety of metals. An increased amount of recent field research has shown that the proximity of applied complex nutrients and pesticides to the rhizosphere plays a large part in the successful development of plants. SCF has developed and patented a number of systems to affix micronutrients, pesticides and other chemistries to a wide range of substrates. From manufacture to transport to storage to application, a fertilizer particle’s integrity is essential to a financially successful product. SCF’s experience in areas such as, but not limited to, granulation technology, abrasion resistance and moisture barriers can be used to develop specific functional remedies. Since 1969, SCF has been an experienced collaborative partner for businesses developing specific functional chemistries for fertilizer. Allow SCF to create customized solutions and products for your unique systems and applications. Would you like to learn more about what SurPhase AG products can do for you?